I work with businesses and organisations in the creative industries and beyond to tell their story and unite their online communities. Welcome to my online portfolio. Read on to learn more about how I collaborate with organisations like the BBC, Channel 4, Edinburgh International Film Festival, and Yelp. Yelp.com connects people with great local businesses. 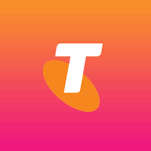 Offline, I host events, partner with exciting local events and organisations. 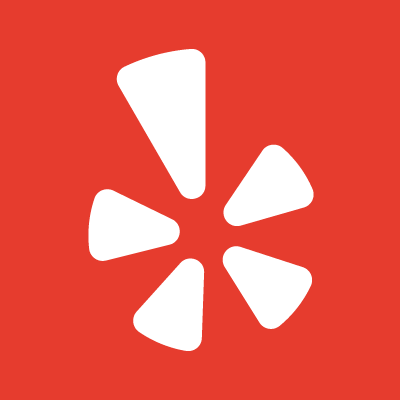 Online, I act as the online moderator and voice of Yelp in my community, support the local Elite Squad, run the @YelpFresno social media accounts, and write a newsletter showcasing everything the city has to offer. 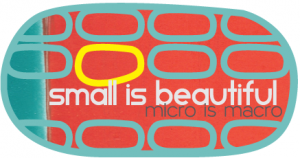 Paved With Gold specialises in product launches and growing online communities. Working with co-founder Kaye Symington on projects, including PR for Edgmont Publishing. 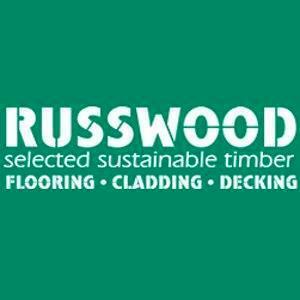 Russwood Ltd is a Scottish supplier of high-quality, sustainable timber flooring, cladding and decking products. 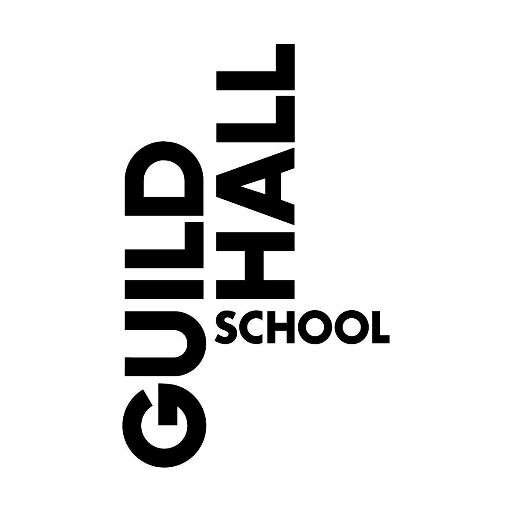 The Guildhall School of Music & Drama is one of the world’s leading conservatoires and drama schools. 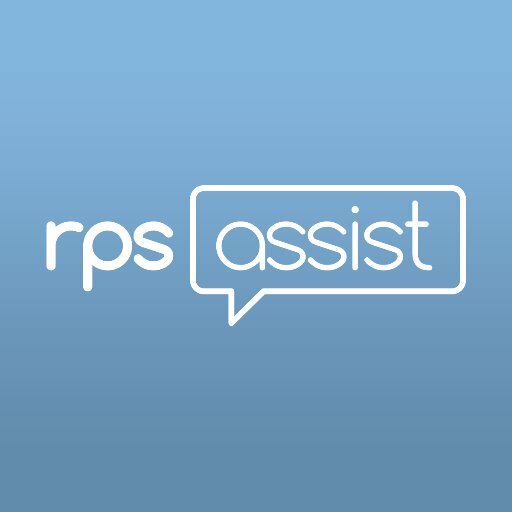 RPS Assist is a simple guide to the Redundancy Payments Service (RPS) which helps employees who are made redundant through no fault of their own when their employer’s business closes due to insolvency. 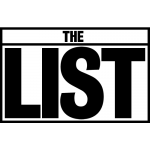 This was a unique project as it aims to speak directly to those who need information and guidance. It aims to demystify the process of navigating the Redundancy Payments Service offered by the UK Government: a large audience with only one thing in common. Copywriting from the ground up: content strategy, tone of voice guidance, and writing, optimising, and editing all content for the website. 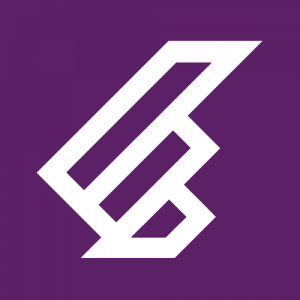 Aconite Productions is a Scottish based production company that specialises in the production of quality feature documentaries for theatrical audiences and broadcast.